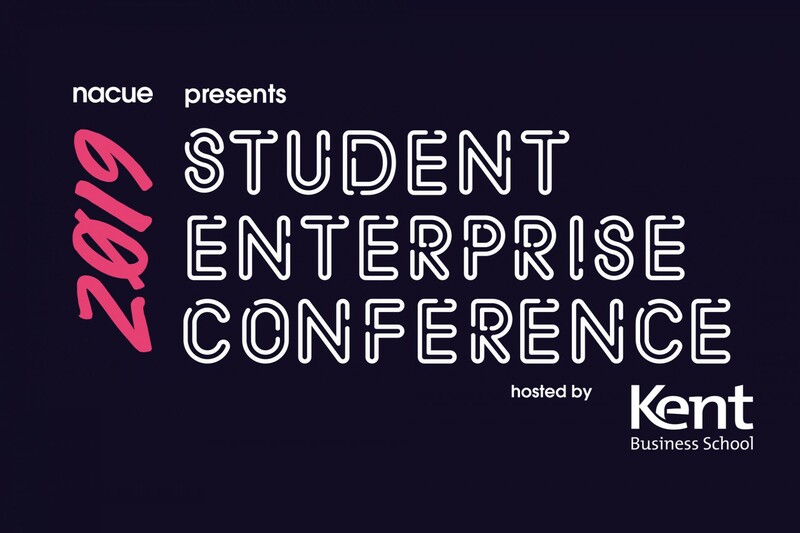 Kent Business School, through the ASPIRE project, hosts the National Association of College and University Entrepreneurs (NACUE) Student Enterprise Conference 2019. With a theme of Change Makers, the conference embraces the School’s mission to put innovation and responsible enterprise at the heart of all we do, empowering and enabling student learning and development. The weekend will feature exciting workshops bringing together successful entrepreneurs and students from across the country alongside inspirational keynote speakers and much more. ASPIRE has a number of free tickets for this event which otherwise costs £5 to attend. Contact ASPIRE for more details.